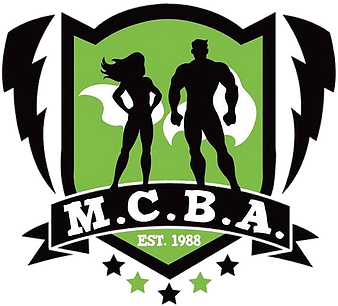 Great for Midwest Comic Creators! I went to the Fall MSP Comic con in 2016 and, as a webcomic creator, it immediately became my favorite MN con. Staff was friendly and very respectful to comic creators, and free table plus free taco bar (no, seriously!) helped a lot. The Fall con is is a 1-day con, but I made more in that one day than some other MN cons in 3 days (Metacon, cough cough). Lots of kids and families, so small product moved better than prints, but as a webcomic creator it was so refreshing to have people actually interested in my comic work. I definitely had a boost in followers afterwards. Absolutely worth it for local/Midwest comic creators!